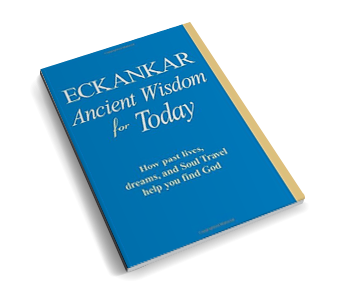 In book discussions, each class focuses on one of the books published by ECKANKAR. In each class a chapter, or part of a chapter is discussed. Come share your thoughts with like-minded individuals in a safe environment. Coming soon to this area. © 2019 Eckankar in Washington DC | All rights reserved. This copyright applies to this home page and all other pages of this Web site. The terms ECKANKAR, ECK, EK, MAHANTA, SOUL TRAVEL, and VAIRAGI, among others, are trademarks of ECKANKAR, PO Box 2000, Chanhassen, MN 55317-2000 USA. | The opinions expressed in this site are those of the writers and not necessarily those of ECKANKAR or the Mahanta, the Living ECK Master, Sri Harold Klemp.